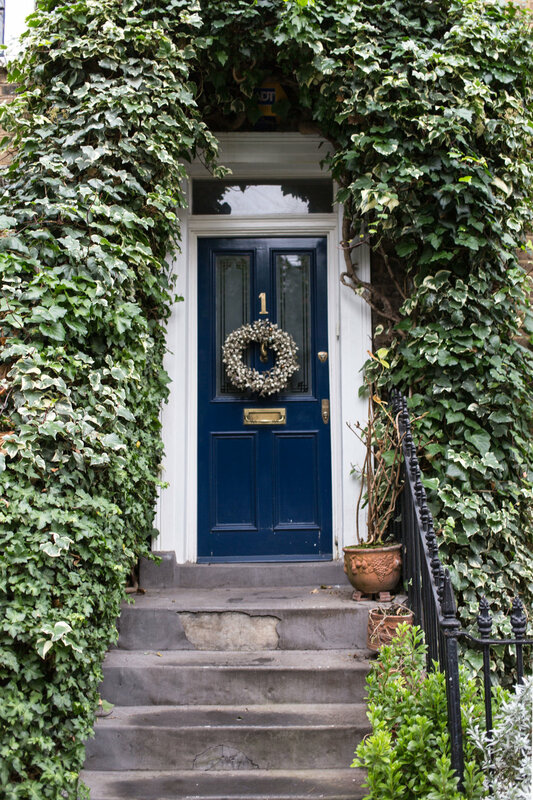 London looks amazing any time of year but with all the Christmas decorations it is particularly charming! The decorations are put on very early, already in October, with most of the official lights switch on happening in mid November. London knows how to do Christmas well - so if you are thinking of visiting London in winter - think no further! Oxford Street and Regent Street if you are ready for the biggest crowds! Bond Street where you will find festive Tiffany and Cartier and colourful Royal Arcade (not to forget that the lights over Bond Street are spectacular too)! Another area that always looks great - Covent Garden. 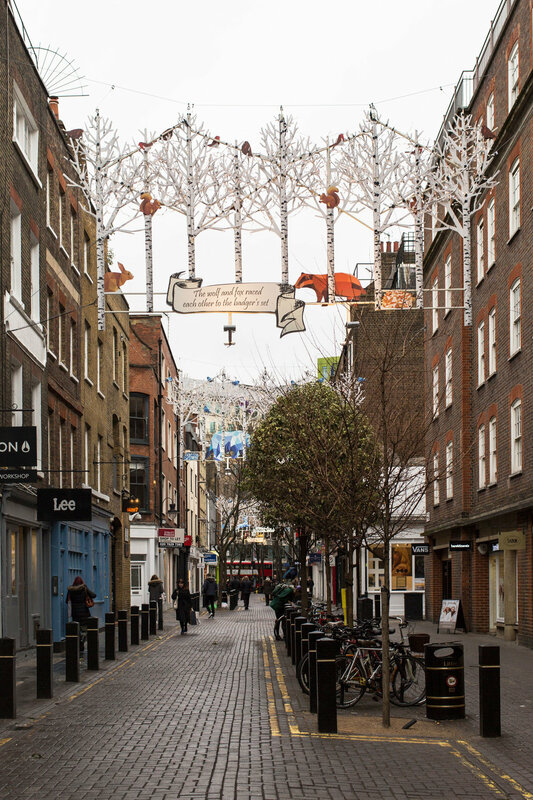 Go there for Covent Garden Market baubles and beautiful Christmas tree, huge mistletoes above the streets and charmingly decorated Seven Dials. Liberty - check out their ever changing flower display and Nutcracker themed windows + Carnaby Street decorations inspired by V&A's exhibition 'You say you want a revolution?'. Leadenhall market often gets overlooked as it's a bit more off the beaten track but for me that's one of the most beautiful places at Christmas time. The market itself is one of the oldest markets in London, dating from the 14th century, and it looks even more magical with a Christmas tree. Don't forget about ice skating - rinks near Natural History Museum and Somerset house are the most beautiful ones. Everything and everyone is just getting Christmassy, dog outfits included. 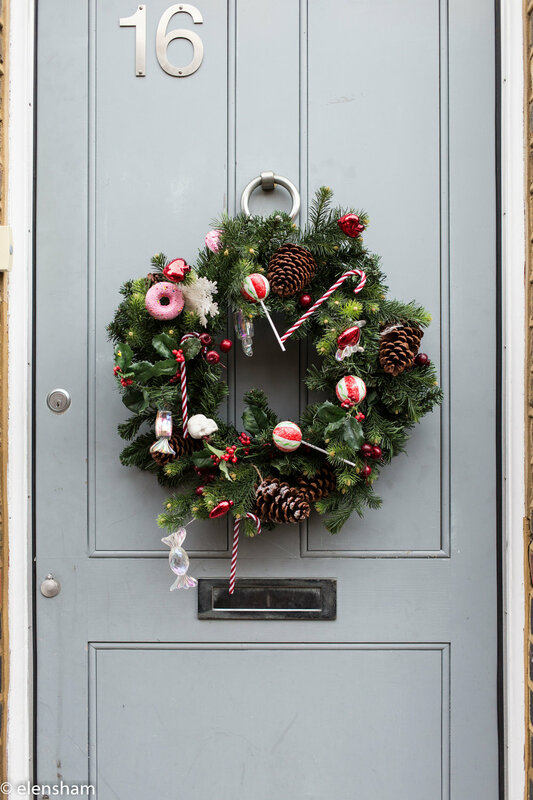 Don't forget to look at the doors as the colours of wreaths are really pretty too!